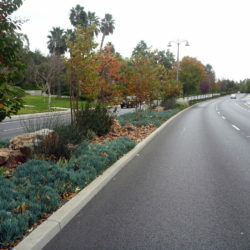 Rancho Santa Margarita Landscape and Recreation Corporation (SAMLARC) is a community association which oversees the maintenance of the community property and facilities in the City of Rancho Santa Margarita. 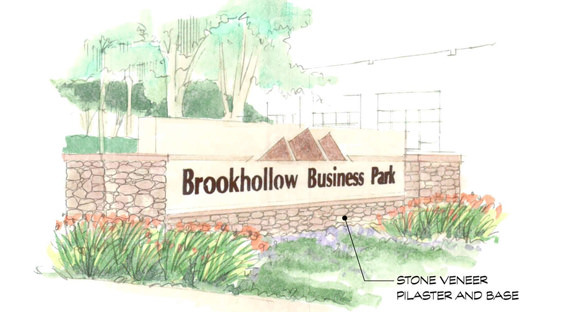 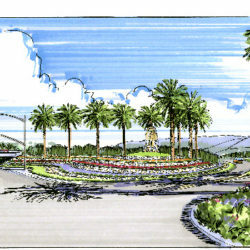 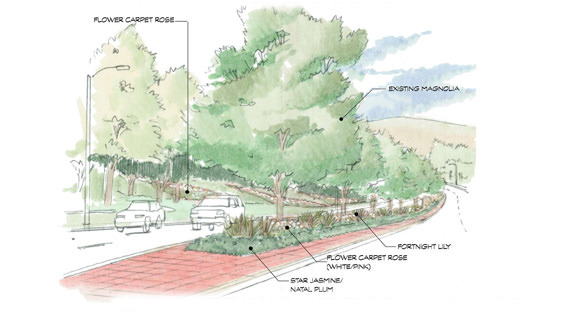 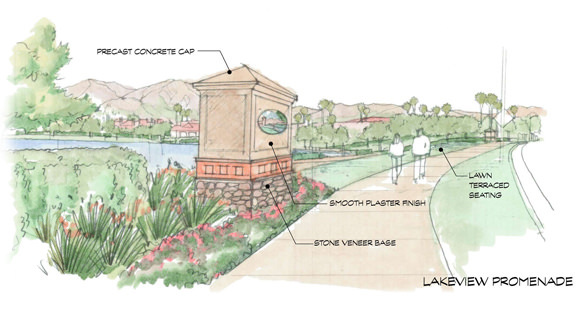 The Landscape Master Plan prepared by RJM Design Group was the result of ideas generated by the City and Association staff during the design workshop process. 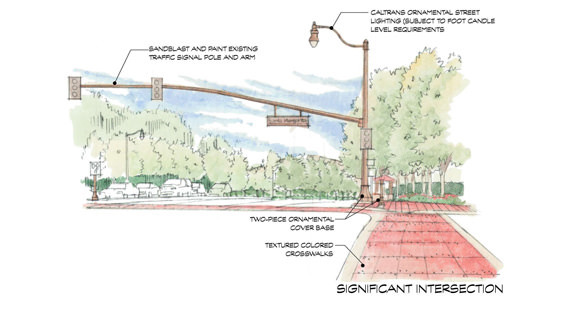 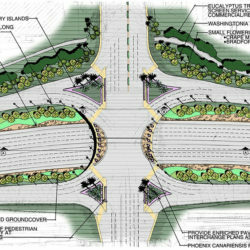 The Master Plan focused landscape enhancements at the City, gateways, intersection landscape treatments, parkways and medians landscape improvements, sign monumentation, traffic signal upgrades, and bus shelter design. 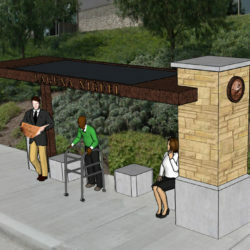 The existing bus shelters in the City were re-designed compliment the community fabric. 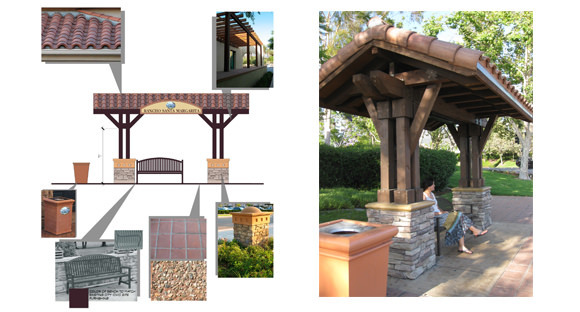 An analysis of bus ridership identified key locations of bus shelters and alternative design solutions to include pavement, benches and waste receptacles.